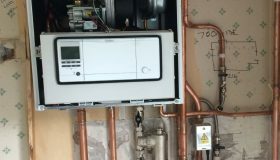 CJ Heating and Gas Specialist is a family business, well established for more than 37 years in Mirfield, We are highly qualified gas heating engineers and plumbers. 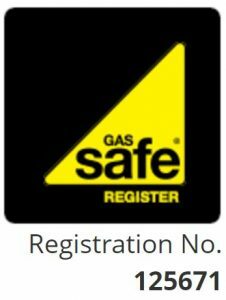 For your safety and peace of mind, CJ Heating is Gas Safe (formally CORGI) registered and audited. Gas Boiler Finance is now available on the full cost of your new boiler including parts and labour. 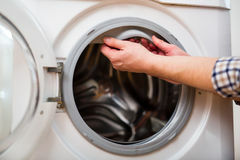 We are local, reliable, and efficient. 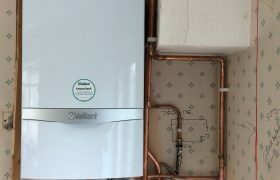 We offer heating installation, serving and repair around Mirfield, Dewsbury and Huddersfield and surrounding areas. Home owners: We specialise in installation, servicing and repairs for boilers, central heating systems and all gas & domestic appliances.